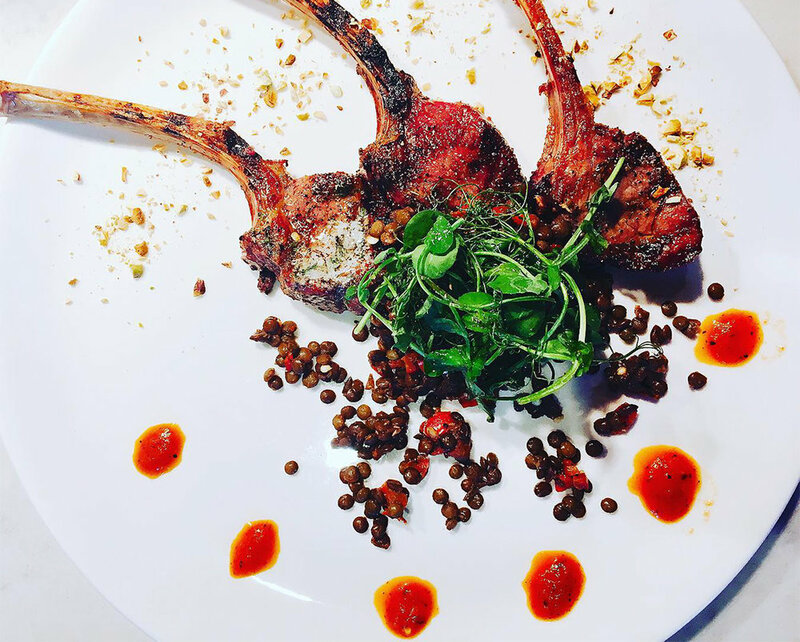 Located in Hampton, New Hampshire; Tinos features a modern, ingredient driven menu inspired by the iconic flavors of the Mediterranean. 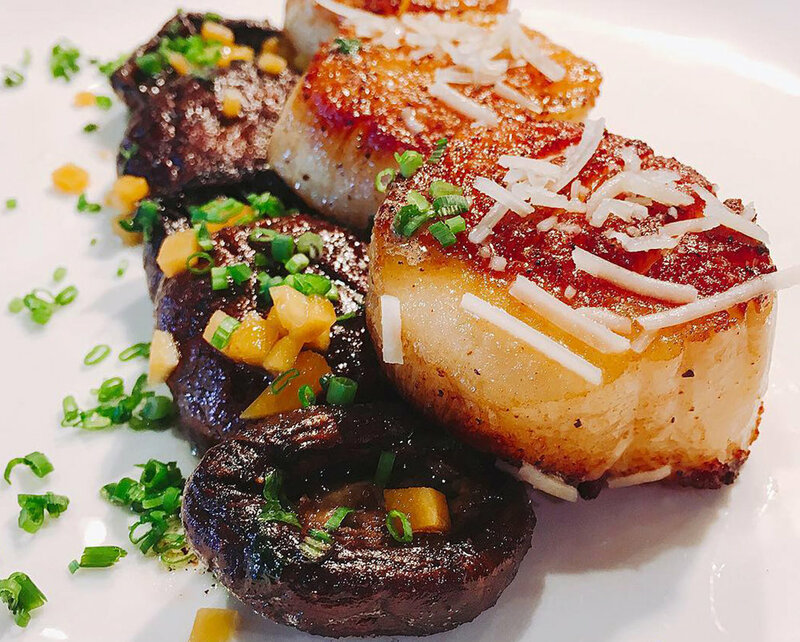 Our menu offers House-Made Pasta, Wood-grilled Steaks and Chops, and Fresh Seafood - artfully prepared by our European Trained Chef. Our expert bartenders offer award-winning innovative cocktails, a curated wine list and favorite local brews. 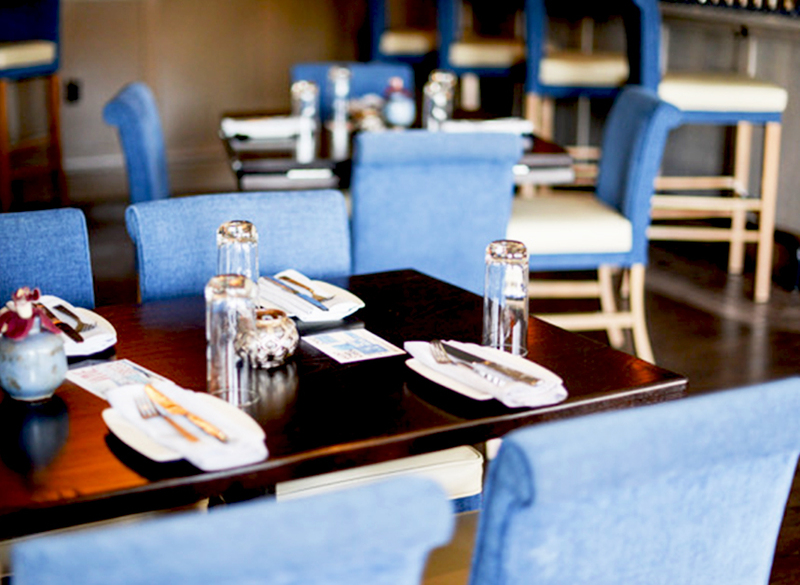 Tinos' bright, contemporary, and energetic ambiance is the perfect back drop to enjoy Friday night entertainment or a night out with friends. You may choose to enjoy the outdoor patio which boasts built in heaters in the permanent roof, retractable weather screens, and a fire pit that seats 16; or dine inside and post up at our Chef’s Table and watch our award winning culinary team prepare your meal for you. Thank you for connecting, your message is important to us. You can expect a response from us within the next 48 hours. Cheers! Now a European Trained Chef, a young Gert-jan (GJ) Overmars was sixteen years old washing dishes at a Chinese restaurant in Holland- completely unsure of his professional direction. Two years of hospitality study and three years of Culinary focused work-study later, Chef spent the majority of his twenties securing Head Chef positions, opening French Bistros across the Netherlands, learning, practicing and fine-tuning his culinary craft. Interested in joining our Tinos’ Team? "We love Tinos. The food is fabulous and authentic. The service was professional and the execution was impeccable. My friends and I come to this area every year for an event and the restaurant is consistently fabulous."